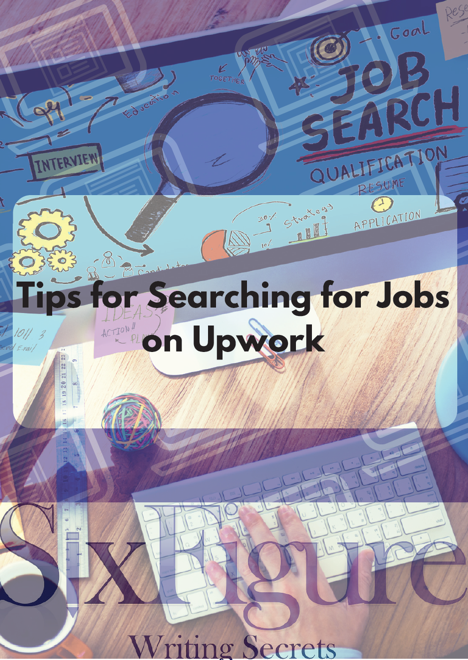 This library lays out some of the building blocks you will need to rock your Upwork freelancing career. Download each resource today and be on your way to achieving freedom, flexibility, and financial stability. Simply click each image below and save the PDF to your computer. Good luck and if you have any questions at all, please don't hesitate to reach out to me. I'd love to hear from you. 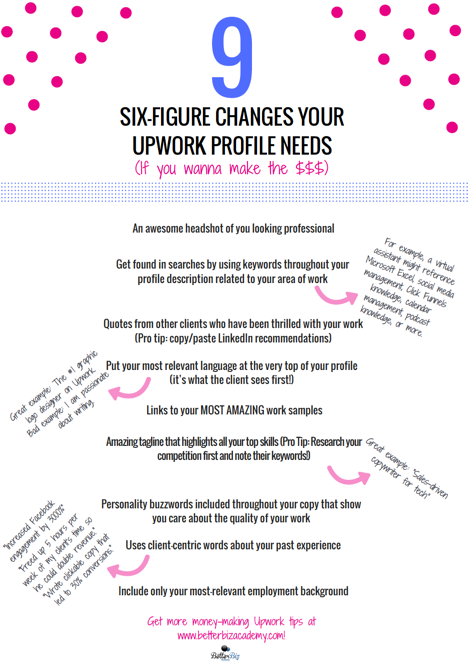 If you're ready for a detailed, end-to-end lesson on what it takes to get started, I've created an online course called the Guide to Killing It on Upwork with you in mind.